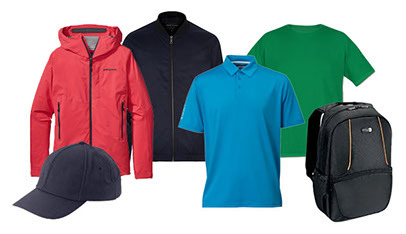 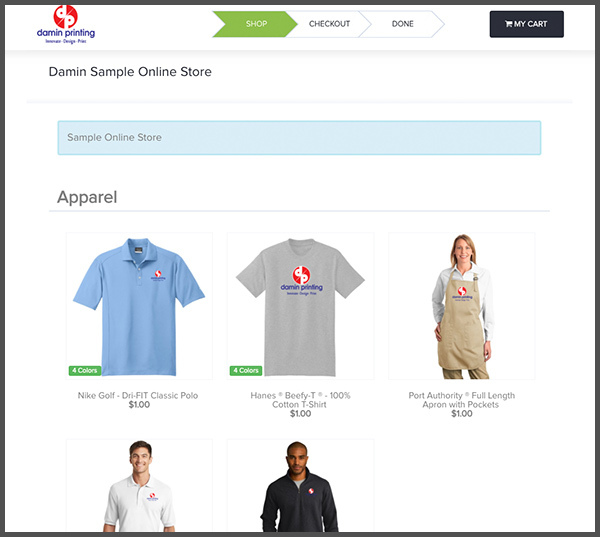 Whether you need T shirts or hats for an event, or polo shirts to outfit your organization, Damin Printing can provide your with apparel for any occasion. 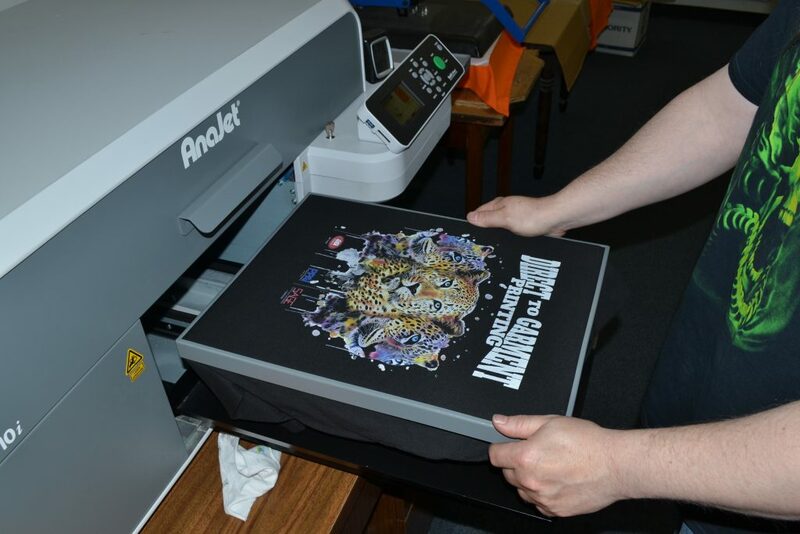 Our digital printing technology allows us to print with unlimited colors, at affordable costs. 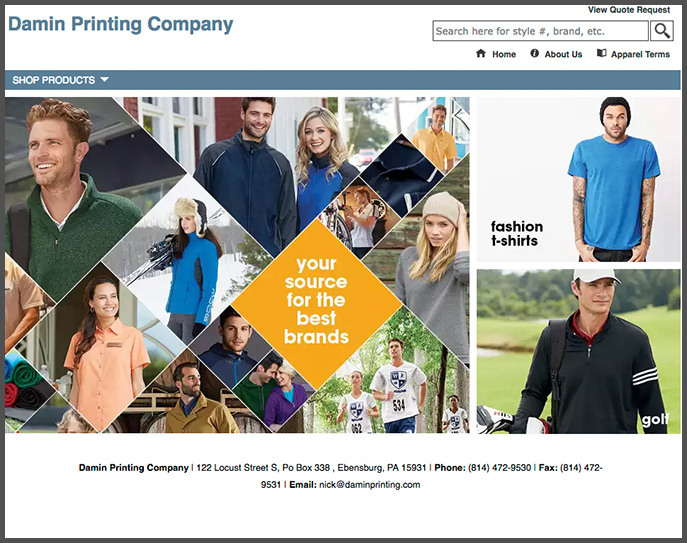 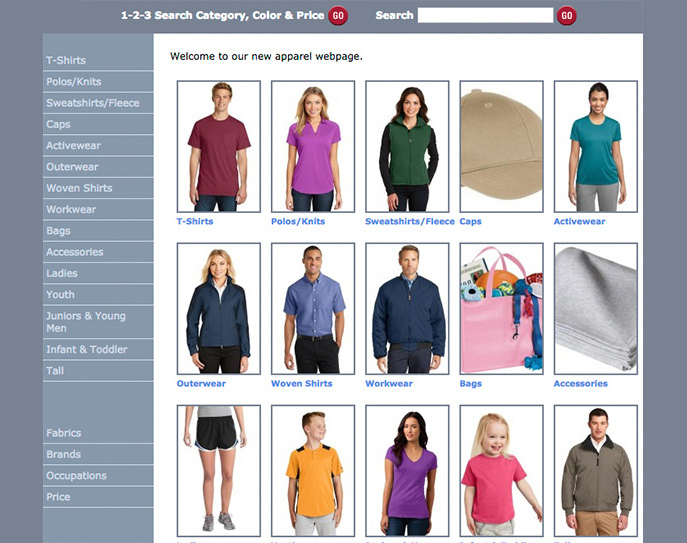 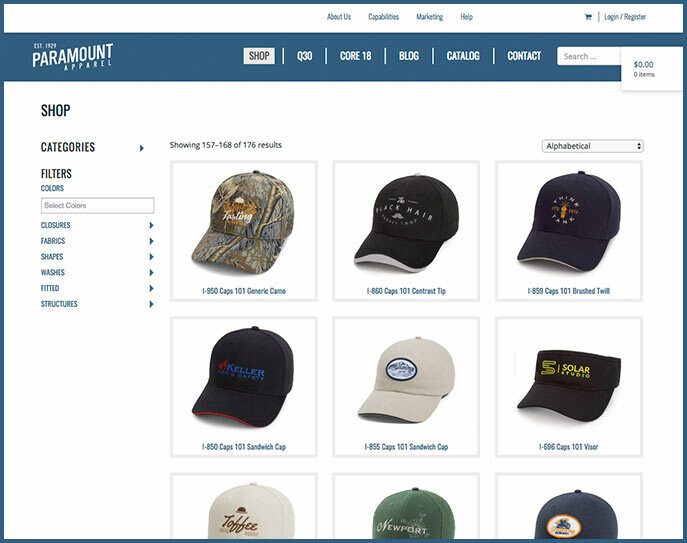 Damin Printing also offers online stores to our customers, to help you to sell your apparel while saving you time and money. 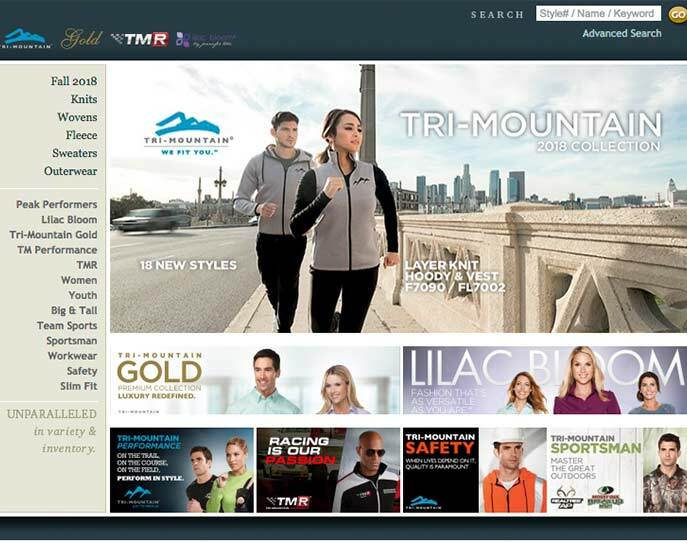 Please contact us today for more information about this exciting opportunity to provide a custom experience for your employees, or participants.